Mick Benjamins has this „particular musical vision“, never willing to sound monotonous or even boring. 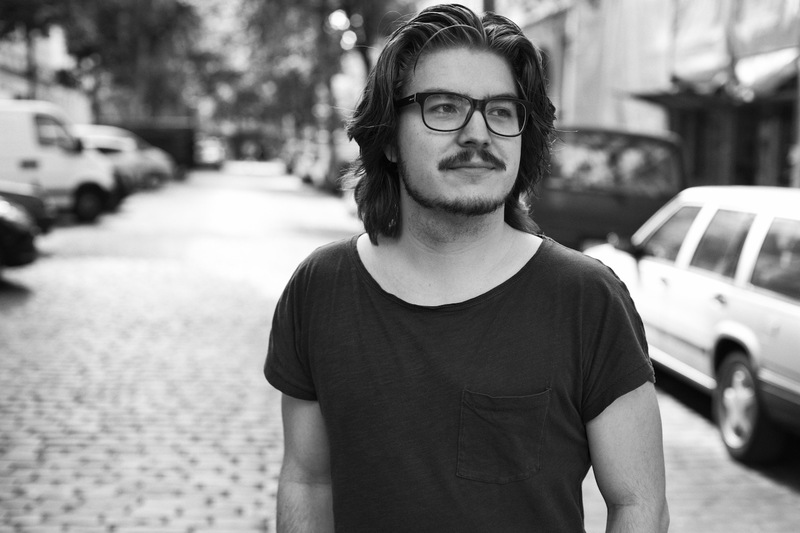 Born in 1987 and living in the south of The Netherlands for most of his live, the dj and producer decided to change things up and he moved to Berlin in 2013, looking for adventure and personal growth. First gaining recognition in the Dutch club scene in 2011, both because of his dj sets but also because of his edit of Gotye’s popular song ‘Somebody That I Used To Know’. During his gigs all over The Netherlands he found his own sound: mixing new unreleased tracks with old forgotten gems. His ability to read the crowd and surprise them with tracks they wouldn’t expect build his reputation both national and international. During the summer festival season he has wowed crowds at open-air events likeHell & Dunkel, Kiesgrube and Pollerwiesen. His answer to the question what he likes most about playing shows us what his passion is “I love playing long sets! I want to tell a story, pick people up and drop them back to earth a few hours later. You can’t tell a story in 2 hours, you need more time to really take the people on a journey” the enthused Mick Benjamins replied. This quote shows what he enjoys so much, creating a story for the people and together with the people.